On July 15th ( Perunthalaivar Kamaraj’s Birthday ) Our School literary association inauguration function will be celebrated. 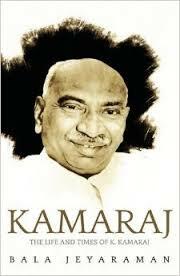 Perunthalaivar K. Kamaraj , was Born in 15th July 1903. 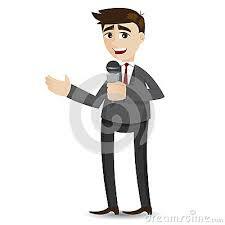 He was famously known as King Maker.